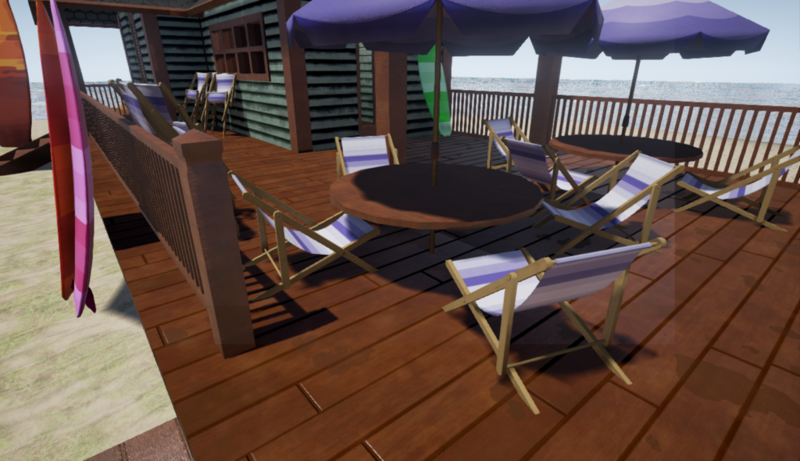 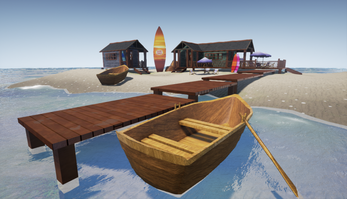 SGS Modular Beach Pack - Is a perfect modular pack for creation of beach. 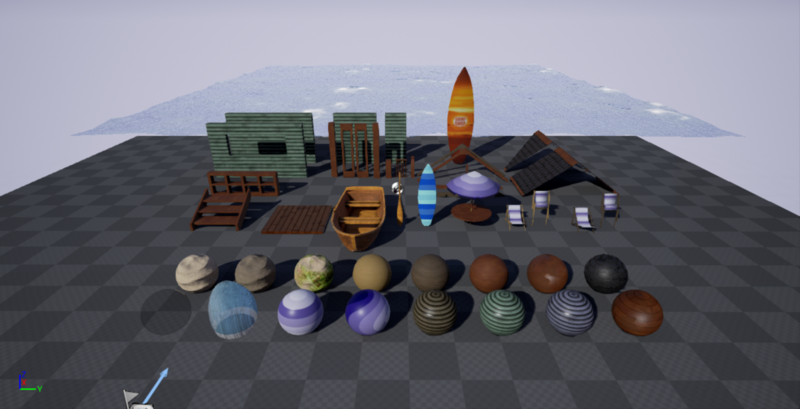 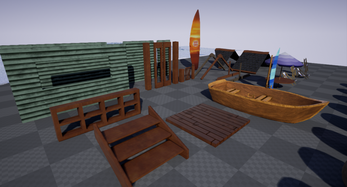 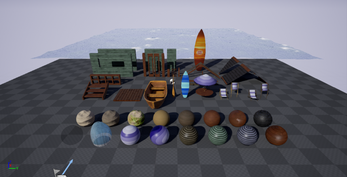 With modular floor, walls, window, door, fence, ocean water, stairs and different props you are able to create many different variations. Assets are easy to be placed and used.